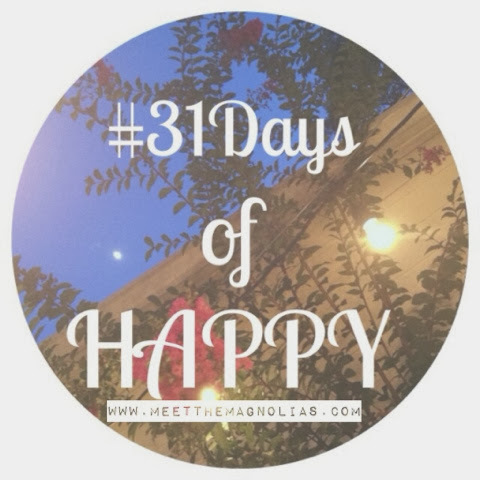 Meet the Magnolias: Day 31! Happy Halloween! Happy 31st day of this blogging challenge! I've made it! Not without a couple of bumps in the blogging road, but still. I'm happy about it! Tonight is family tradition. Mom makes chili and we grab $0.50 corn dogs from Sonic. Simple, but I love it. Watched random shows with my family and Paige. Held Peanut (perfect dachshund) the entire night. Ending this series and month full of gratitude.